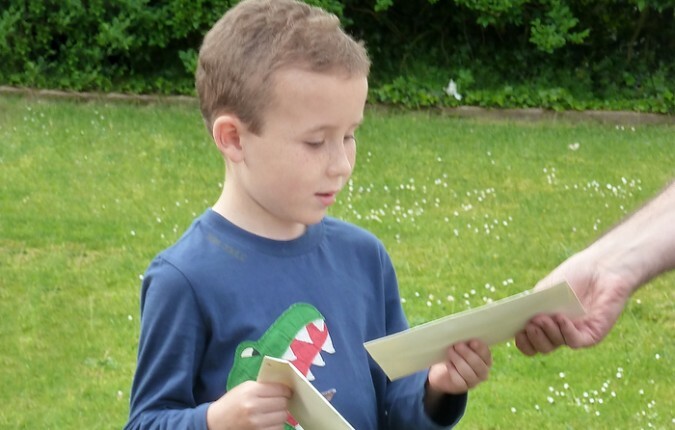 In March 2012 we heard about Kye’s greatest wish, which was to go on holiday with his family. Seven year old Kye English from Gayton, who Megan knew from school, was diagnosed in July 2011 with a malignant brain tumour too large to be removed and who may have only two years to live. He is a very brave little boy and so Megan’s Challenge decided to step in and offer the family a holiday to Disneyland, Paris all expenses paid. It was a great honour to have the opportunity and funds available to be able to do this for such a special little boy. The family were over the moon, however, we learned that Kye really wanted a holiday in Yorkshire and to visit FlamingoLand. So the holiday was booked and we arranged a meeting with Kye, Darren and Clare (parents), sister Lily, challengers and friends, the family where presented with their all-inclusive holiday package. Also while talking with Darren and Clare we learnt that they had booked a similar holiday last year but had to cancel the day before, as Kye was taken into hospital, so we felt they deserved an additional cash gift to go towards compensating for the holiday they had lost. Sadly Kye aged 9 years, passed away peacefully on Thursday morning, 24th April 2014 at Quidenham Hospice (EACH) with his family. We are so privileged to of had the opportunity to help Kye and his family in creating some wonderful memories to cherish. Our thoughts are with Kye’s family.